Finally we have a date for the debate in the commons to have a cost effective analysis on the Misuse of Drugs Act 1971 on the 30th of October 2014. Our feelings on this issue are very strong so here we highlight some of the major concerns that members of our community have with drugs laws being enforced as they are. The current drugs policy is the most harmful, expensive and counter-productive failure there has ever been. Toting up a bill of £16 billion a year in the UK, it costs £500 million out of police resources just to investigate, arrest and prosecute people for cannabis. Every tax payer contributes£ 400 each year to sustain the war on drugs. One percent of drug users are considered “problematic” yet enforcement figures do not reflect this. 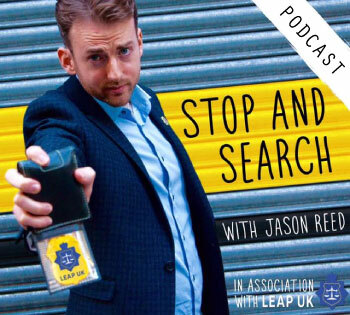 Someone is stop and searched in the UK for drugs every 57 seconds. This is a shocking statistic. 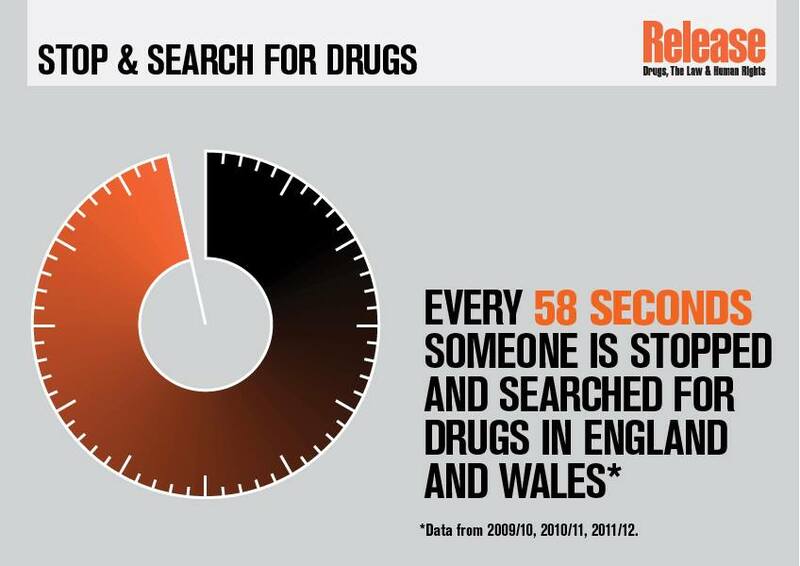 Black people are half as likely to use drugs as a white person, yet stop and searches in this country reflect that you are six times more likely to be stop and searched if you are black. 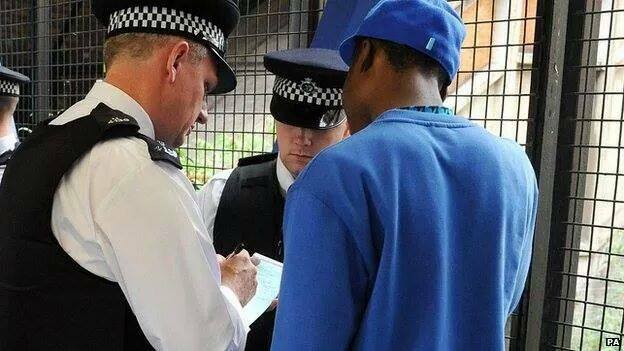 The London Riots in 2011 were stimulated by distrust between the police and young people especially black males, some of who were being stop and searched up to four times in a single day. Fifty per cent of court cases for drug possession are for cannabis. 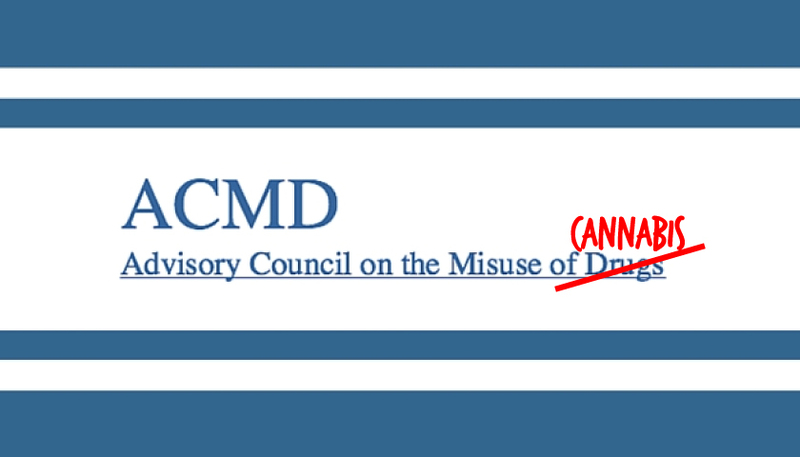 Our particular concern – cannabis laws and the need to move towards regulatory models of Cannabis Social Clubs such as Spain and Uruguay have in recent years. 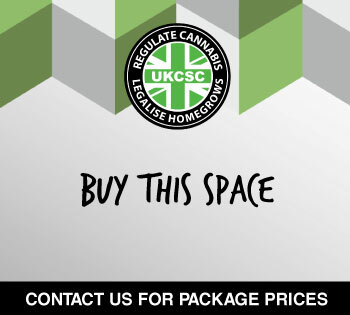 Removing the criminal element of cannabis and allow people to grow a small number of plants for personal use; implement a taxable and regulated market to bring cost effective benefits to the UK economy and reduce the negative impact that criminalising hundreds of thousands of young people every year has. This regularly prevents people from progressing in life even ten years down the line and increases unemployment. There are 3 million regular cannabis smokers in Britain that use it in some way about once a week. That is the same number of people that currently attend Church of England services each Sunday in Britain. The Joseph Rowntree Foundation published a South Bank University’s Criminal Police Research Unit study suggested that cannabis be lowered in classification highlighting that it would save police time allowing them to respond more effectively to other calls, financial savings and clearly stated “[it] would remove a source of friction between the police and young people”. The people of Colorado sensibly voted to regulate the cannabis market which has brought in $45 million in taxes in 8 months. The UK is 12 times the population of Colorado and if the sales projections were similar here in the UK that would be a £501 million cash injection to the UK economy – per year! Add that to the police spending, so that’s a £1.1 billion savings we could be making. Colorado put their tax money into schools and drug education. We have failing schools and an in danger NHS – these are vital services that cannabis’ money could save (that’s the equivalent of 3,666 nurses salary’s). Leaving cannabis sales to street dealers leaves people more vulnerable to crime like assault, mugging and being threatened with a dangerous weapon. It encourages gang culture. In areas of the country where there is rising knife and gun crime can we really be sustaining a policy that quite literally causes this problem? We do not leave people to buy alcohol in the streets – we regulated its production and sale for these exact same reasons. 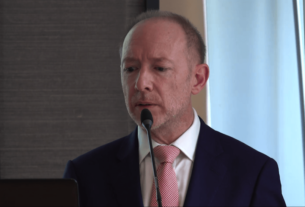 We should not be persecuting people but leaving them alone if they are not causing harm to themselves or another; and offer help and treatment to those that have a health problem. As you can see there seems to be some level of discrimination against some people that use some drugs and it is time we ended it. 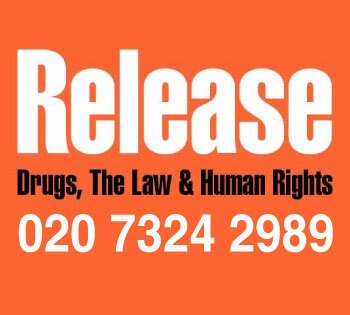 We please ask you to take some of this pieces of information and write a letter to your MP this week to convey just how important it is that we are heard and represented when this debate takes place on October 30th, as it is a policy that not only effects people that use drugs, but a civil rights issue that effects everyone. You can find your MP’s contact information ate http://writetothem.com. This is the debate which is a result of the petition put forward by Green MP Caroline Lucas. 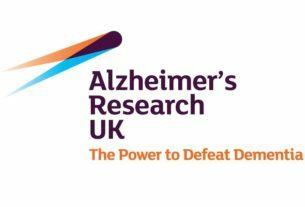 There will be an awareness protest outside Parliament on the day of the 30th to make sure that we raise awareness that this issue is being discussed and that there are people that support a change to the current legislation. Please come along and show your support from 10:30am and bring some friends along. See more details here. Compared with the same time period in 2013, in the first six months of 2014 violent crime is down overall by 3%, with murder down by 38%, sexual assault down by 20% and robbery down by 5.3%. Property crime (including burglary, larceny, auto theft, theft from motor vehicle and arson) dropped by 5%. 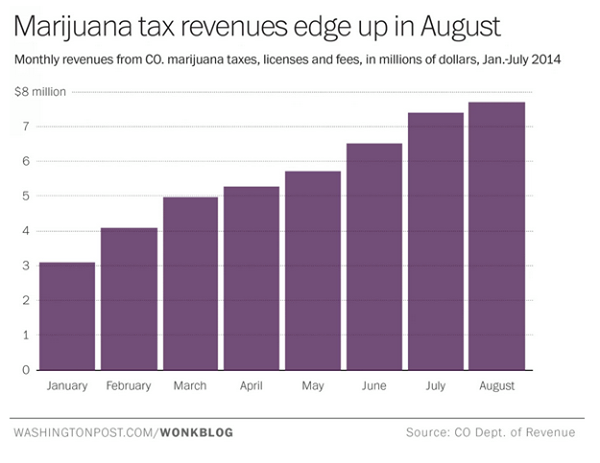 The Legalization of Marijuana in Colorado: The Impact. Rocky Mountain HIDTA. 2013. —The Great Colorado Weed Experiment. New York Times. Aug 2, 2014.